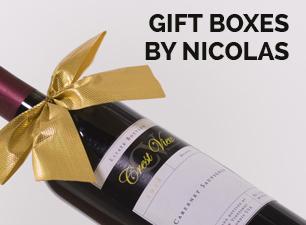 Its garnet color offers an mineral nose with aromas of dark fruits and coffee. The palate is balanced, harmonious and net. The tannins are suave, round, onctuous with freshness and a finish that lasts. 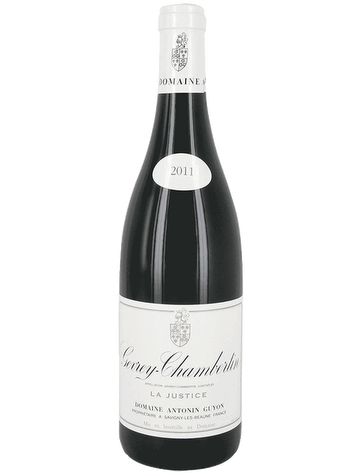 The origins of the Gevrey-Chambertin appellation date back to the 12th century when a group of Monks of the Bèze abbey started to grow wine. One of their neighbour, Bertin, would have successfully copied their winegrowing methods. We keep talking today about the “champ de Bertin,” literally Bertin’s field, through the prestigious Gevrey-Chambertain appellation. Established in the 60’s by Antonin Guyon through successive plots’ purchase, the domain belongs today to his son Dominique Guyon. Terroir: The 48 hectares domain lays on clay-limestone soils. Viticulture: Much care is given to the vines with full plowing. The harvests are hand-picked and the grapes carefully carried to the vat room in small crates. Vinification: The unique goal is to let the wines express their terroirs. 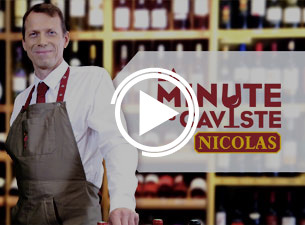 The winemaking process is oversaw by the master-cellar Vincent Nicot. 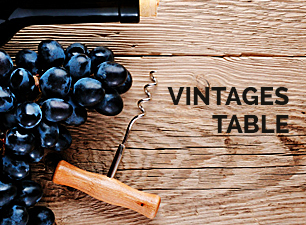 Fermented in wooden tanks, the wine ages in oak barrels.